LEADERS IN PROTECTING YOUR EYE HEALTH SINCE 1945. Cedar Pointe Optometry & Stayner Optometry clinics have been taking pride in keeping you and your family’s eyes healthy in Barrie, Stayner and surrounding area since 1945. Our goal is to provide thorough and personalized patient services and to stay dedicated to current techniques and tools. A solid education and advanced training provide our Doctors with the foundation of knowledge and experience necessary to bring you the latest breakthroughs in vision care. We feel that the combination of each of our individual talents provides an exceptional eye care experience. Knowledge must stay current to give the best care to every person who comes in for help! Cedar Pointe Optometry has been taking pride in keeping you and your family’s eyes healthy in Barrie, Ontario and surrounding area since 1945. We are the largest Optometrist office in Barrie and offer complete and comprehensive vision and eye health exams and screening, all of which include the latest techniques and equipment in diagnosing eye disorders and diseases. Proudly serving Clearview Township and surrounding area since 1996. We offer full family eye care including comprehensive eye health exams, pachymetry, contact lens fittings and a full selection of designer eyewear. Full eye examinations for adults and children, red eye assessment, dry eye evaluations and treatment. Large selection of frames and sunglasses. 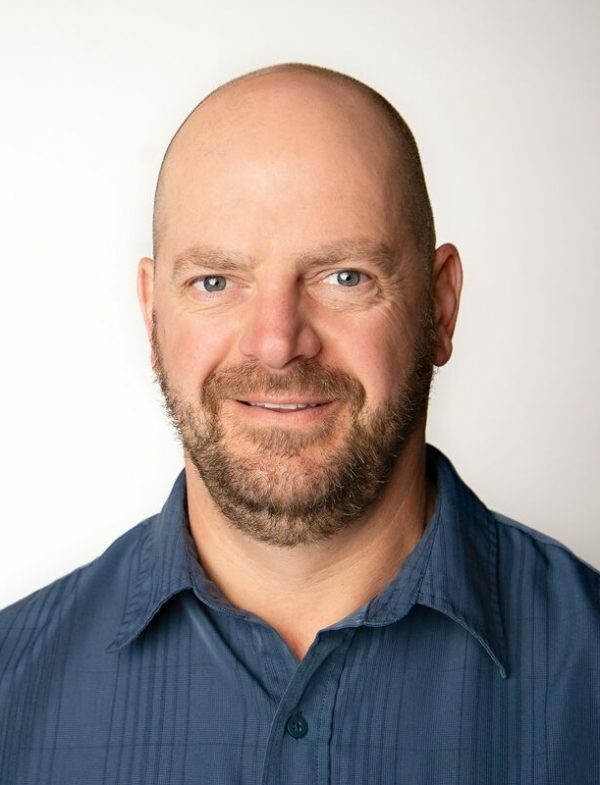 Dr. Hamilton became a partner in 1996 after graduating from University of Waterloo in 1995 with Doctor of Optometry and Honours Bachelor of Science degrees. 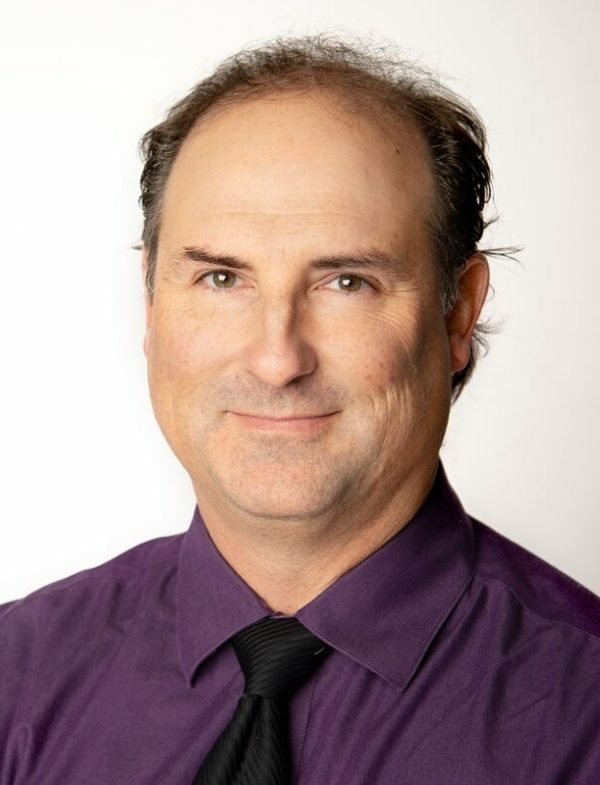 obtaining his Honours Bachelor of Science degree from McMaster & Guelph Universities, and his Doctor of Optometry degree from University of Waterloo in 2001. Dr. Krmpotic joined the practice in 2009 and became a partner in 2015. 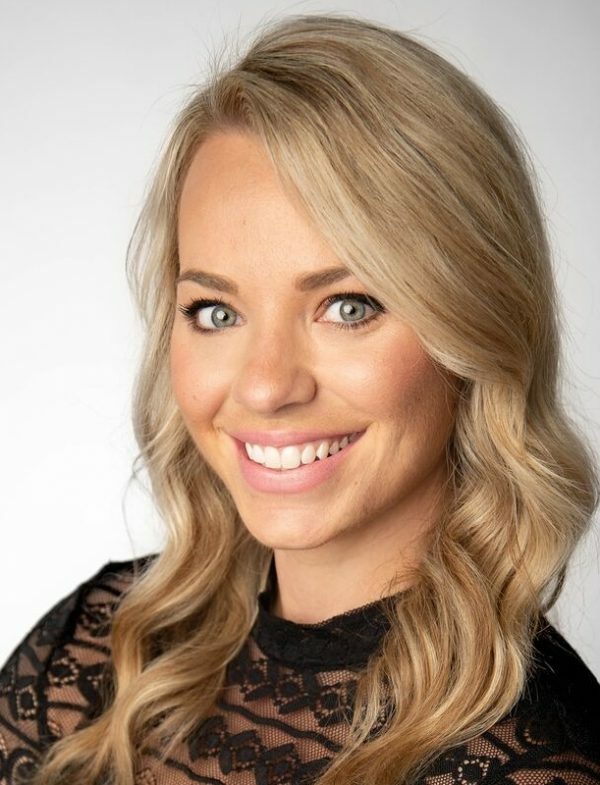 She received her Honours Bachelor of Science and her Doctor of Optometry degrees from the University of Waterloo in 2009. 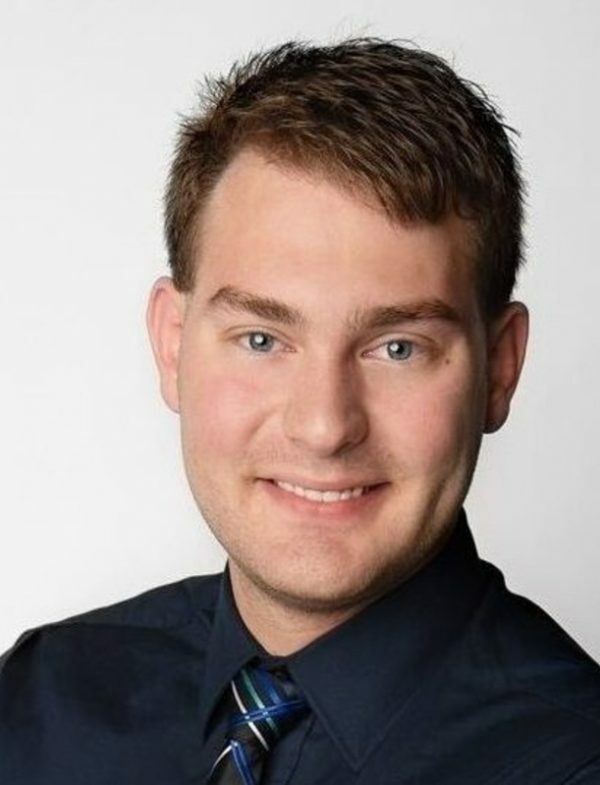 Dr. McKeen joined the clinic in 2018 after obtaining his Doctor of Optometry degree with distinction from the University of Waterloo, and completing ocular disease rotations and eye care mission trips. Dr. Noel G. Stephenson graduated in 1944 and started his Optometric practice in Barrie in 1945. At first, he had an examination room located in the back of his brother Bill’s jewelry store on Bayfield Street. 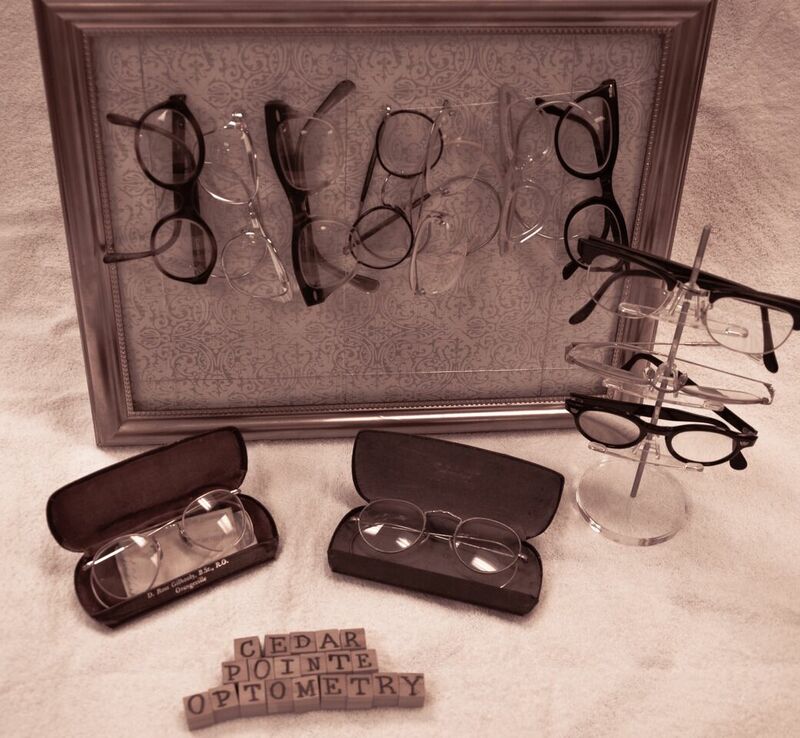 From the turn of the century, it was customary for jewelers to supply eyewear and it was common to have a basic eye exam done in that type of a store. Indeed, Dr. Stephenson’s father was an itinerant jeweler/optometrist supplying services throughout central and northern Ontario in the 1920’s. Optometry, as a profession, was growing its recognition in the public’s eye as a separate health care service and as Dr. Stephenson’s practice expanded, he moved to a separate office on Dunlop Street, steps from the 5 Points intersection and then moved again to a slightly larger office at 3 Clapperton Street. Again, just steps from the 5 Points and the office remained there as a fixture of downtown Barrie for the next 35 years. Long time residents of Barrie remember the seasonal decorations in the office windows especially the Christmas displays using model trains and sound effects piped through the outdoor speakers. Being born on Christmas day did influence Dr. Stephenson’s joy of the holiday season. 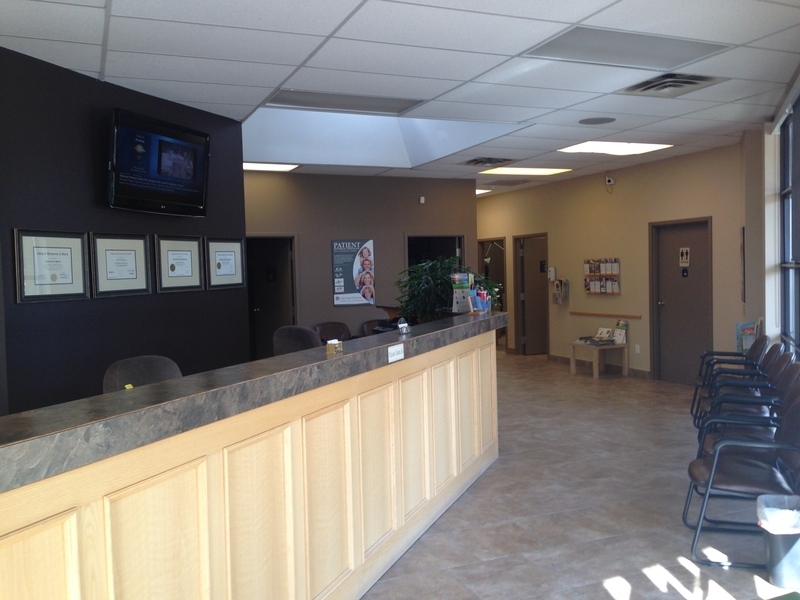 Dr. Hazlett had rejoined the practice after completing his studies at the University of Waterloo in 1985. (During 1974 – 79 he was assisting Dr. Stephenson as an optician.) The office on Clapperton was no longer large enough for the growing practice of 2 Optometrists so Cedar Pointe Business Park became the new home for the practice in 1988. Dr. Stephenson continued to practice until 1990 and served the people of Barrie area for 45 years. In 1989 he was honoured with the Barrie Citizen of the Year Award for his many contributions to the City and the people who live here. The office expanded again in 2007 but this time the office grew by taking over the office space next door. 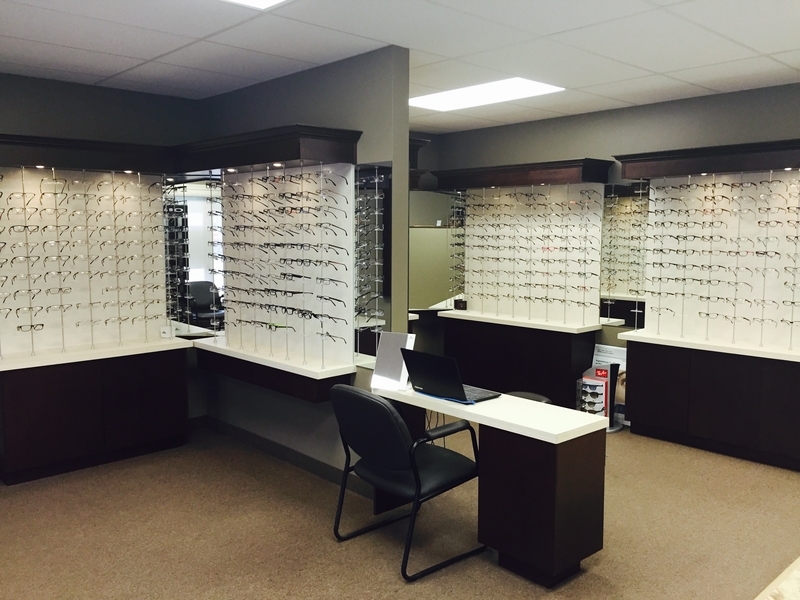 The whole office was renovated and updated to reflect the expanding role of Optometrists in our healthcare system. 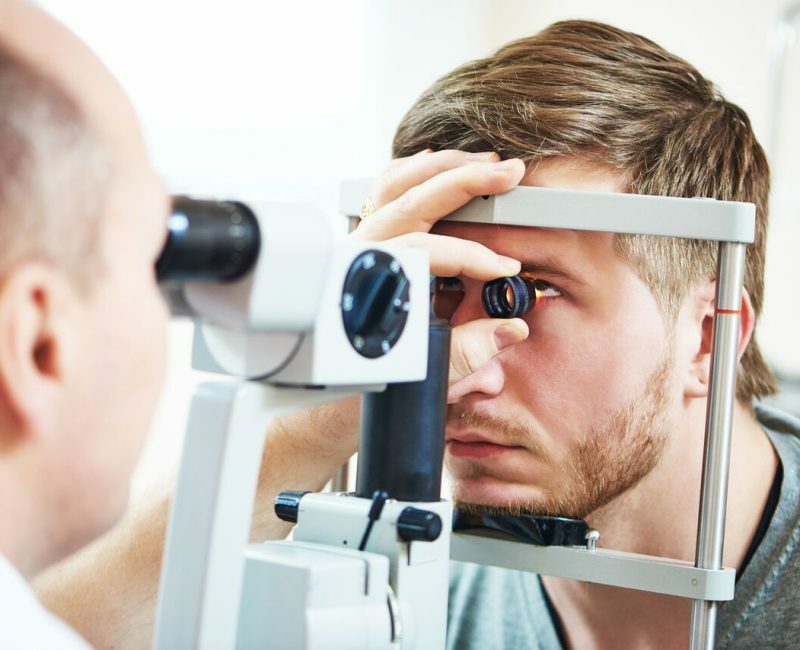 The practice continues to grow and with 4 Optometrists and 11 assistants, we still strive to meet our goal of supplying the best eye care possible to you, our patients. Yearly comprehensive eye exams are recommended to monitor changes in eye health & eyeglass prescription. Plotting the visual field is important for detecting many disorders, such as glaucoma, aneurysms, and more. 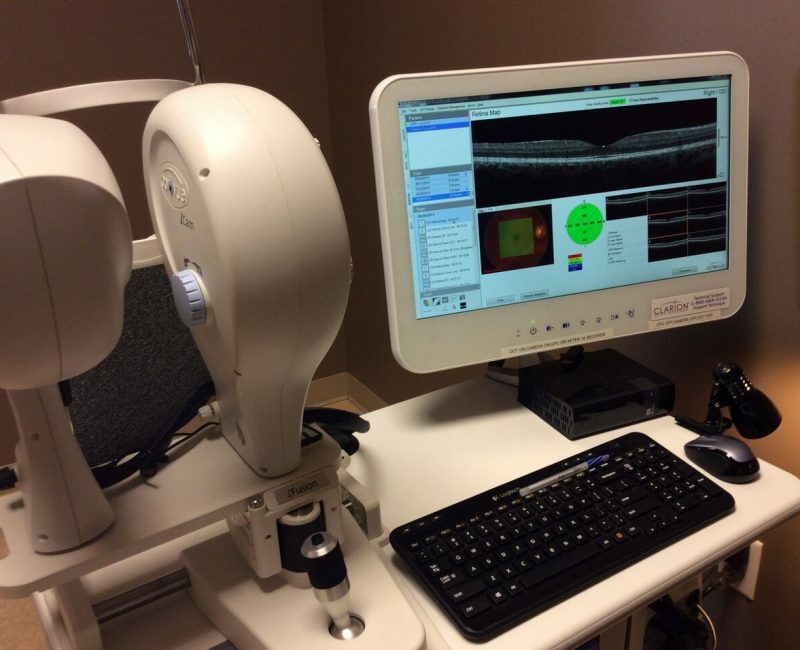 This digital picture of the retina helps to detect eye diseases often before symptoms arise. 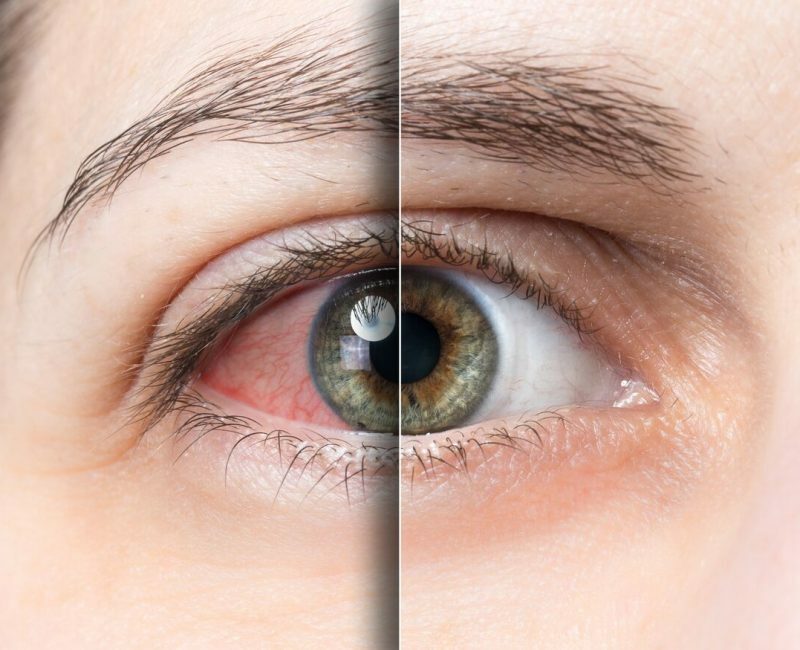 After an in-depth ocular surface evaluation, your doctor will develop a customized treatment plan to manage you dry eye symptoms.